Any will work, it all depends on what you want to load on it. I would go with a 32GB as a minimum…16GB at the very least. Running apt-get update && upgrade on a smaller USB drive, I’ve had issues with space. No issues whatsoever running Kali on a 32GB-SD chip either! I have a USB adapter for the SD chips and it boots off of there no problem! As with most pentesting and recovery tools that is pretty common. 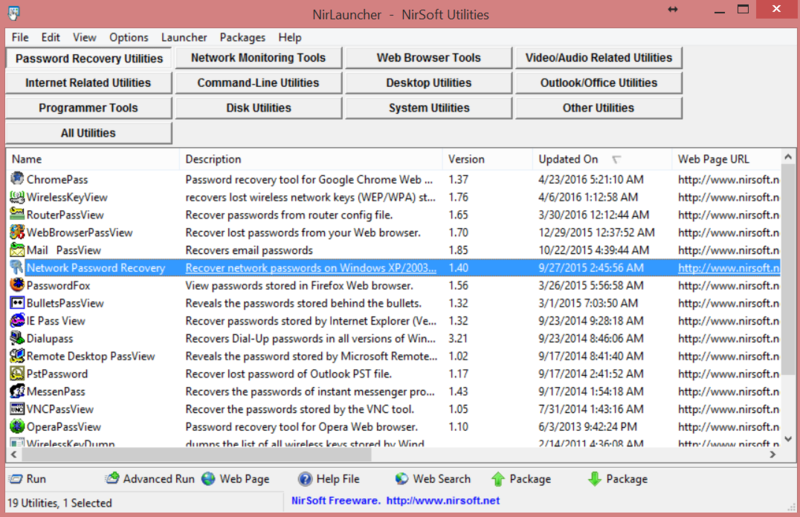 It’s likely flagging the password recovery tools along with a couple other tools. As always tools that you don’t feel safe with don’t use. 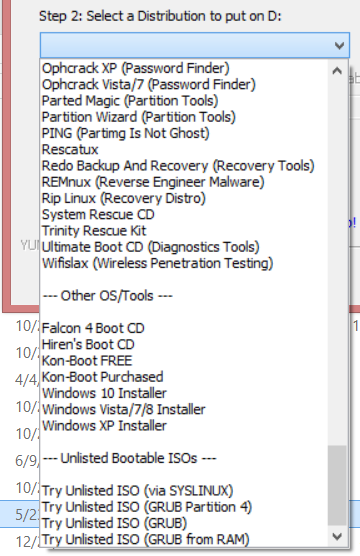 Personally I have had no issues with the tools listed here. The nirlauncher download was flagged as malicious for me….